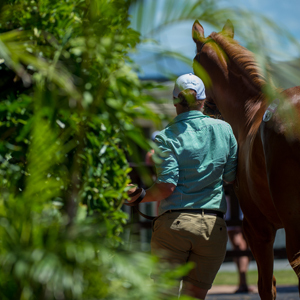 One of Australia’s top performing auctions, the Magic Millions National Yearling Sale, has attracted another quality line up of youngsters with the catalogue unveiled today. The catalogue is now online and comprises 459 lots to go under the hammer over two days on June 7 and 8. 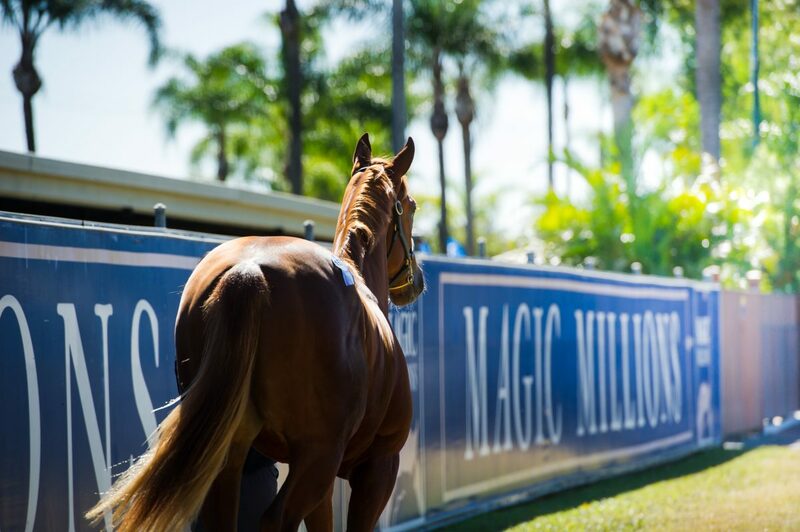 The majority of catalogued lots are eligible for nomination to the rich Magic Millions Race Series providing buyers with their last opportunity of the year to purchase a horse to target the exclusive series including the $10 million Gold Coast raceday each January. 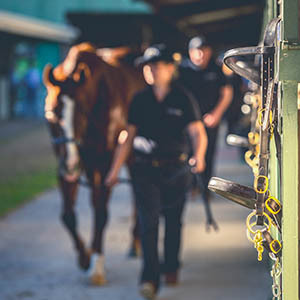 The National Yearling Sale has established itself as one of the best value in the region with graduates having won such prestigious races as the Golden Slipper, Victoria Derby, KrisFlyer International Sprint, Kelt Capital Stakes, Oakleigh Plate, Australian Oaks, Golden Shaheen Stakes and Rosehill Guineas. Pedigree standouts include (at least half) relations to Group One winners Good Project, Harry’s Son, Mentality, Monaco Consul, Response and Shamus Award as well as close relations to fellow group winners Hooked, Longport, Messene and Missrock. Group winning mares Barinka, Cavalry Rose, Champagne Harmony, Eskimo Queen, Karuta Queen, Pear Tart, Vietnam and Wowee are among 84 stakes performers with yearlings catalogued. 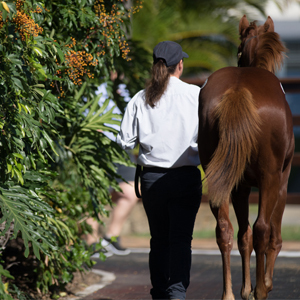 To view the online catalogue for the 2016 Magic Millions National Yearling Sale click here. The catalogue can also be downloaded via the Equineline iPad app. 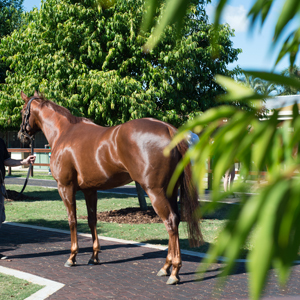 Supplementary entries are now open for the National Yearling Sale. 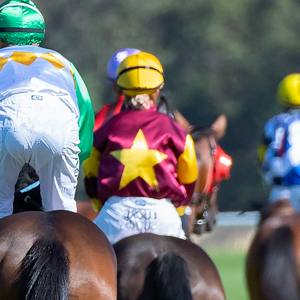 All enquiries should be directed to the Bloodstock Department of Magic Millions on (07) 5504 1200 or email [email protected].